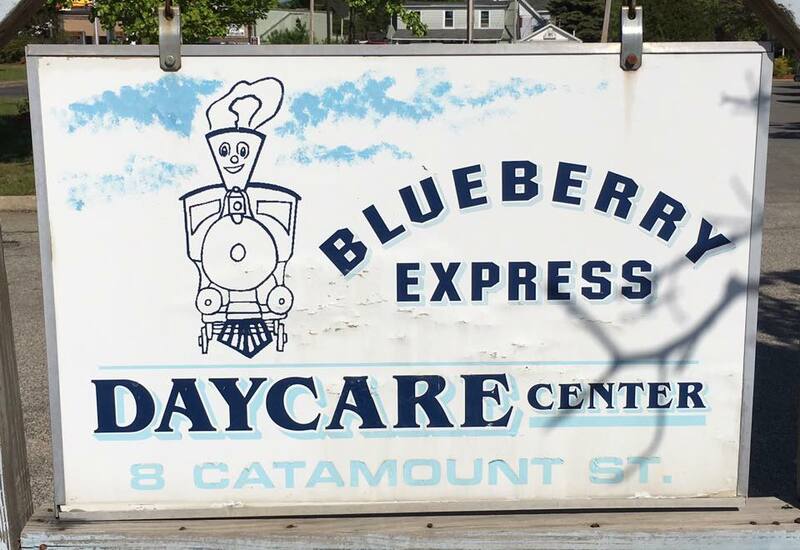 Blueberry Express Daycare provides childcare to those with the greatest need: those at risk of abuse and neglect, low-income families and children with special needs. This grant supports the expansion of its technology resources to streamline administrative functions. 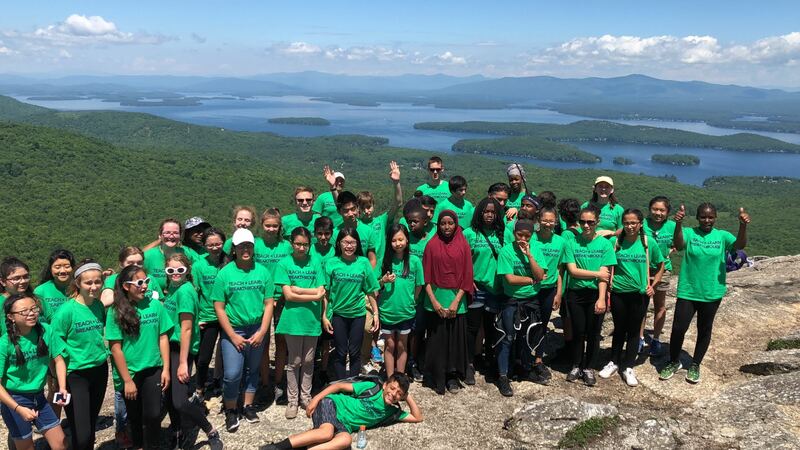 Breakthrough Manchester launches promising Manchester middle school students, particularly those with limited opportunities, on the path to college while inspiring high school and college students to pursue careers in education. This grant provides academic summer programming for 1st generation middle school girls with limited opportunities. 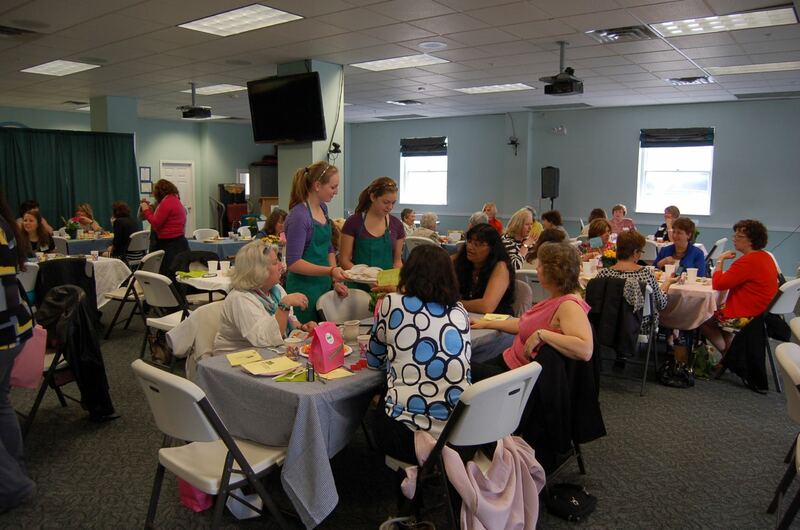 Center for Women & Enterprise is dedicated to helping people start and grow their businesses. This grant provides financial capability and entrepreneurship training to low-income women in Manchester. Child and Family Services works to advance the well-being of children and families through an array of social services. This grant is in support of the CFS Human Trafficking Program – prolonged and sustained case management services for victims of the multiple and repeated victimizations and traumatic consequences of this modern day slavery. 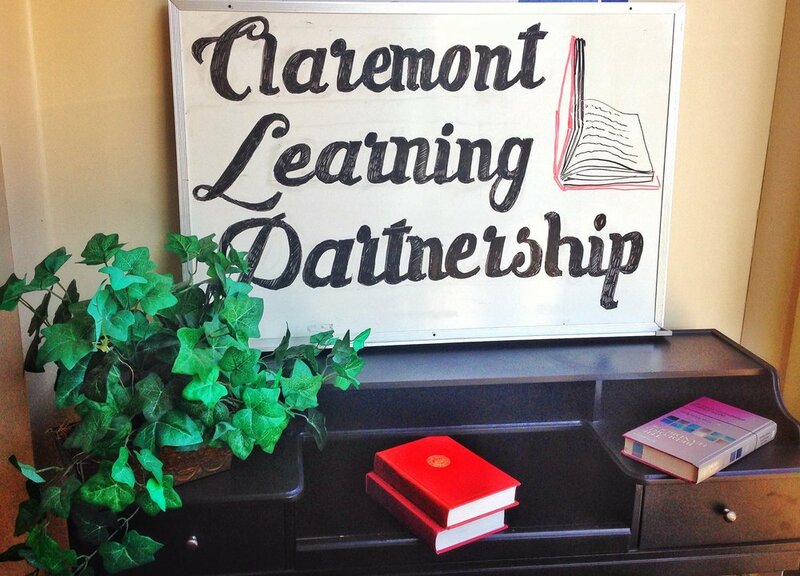 Claremont Learning Partnership seeks to create a community that values and supports lifelong learning in Claremont. This grant provides transitional housing for teen parents completing their high school education. It’s Criminal, a documentary featuring incarcerated women and Dartmouth College Students, highlights the economic and social inequities that divide the United States and offers a vision of how separated communities can learn to speak to each other. This grant helps Filmmakers Collaborative to create a curriculum guide for It’s Criminal. 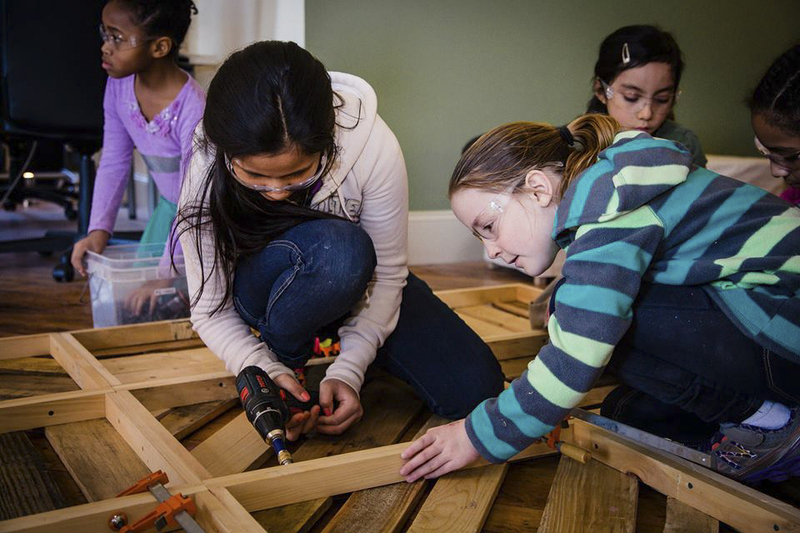 Girls at Work empowers girls with the tools to overcome adversity and build confidence to face current and future life challenges. This grant supports a program evaluation designed to allow the program to be replicated throughout the state. 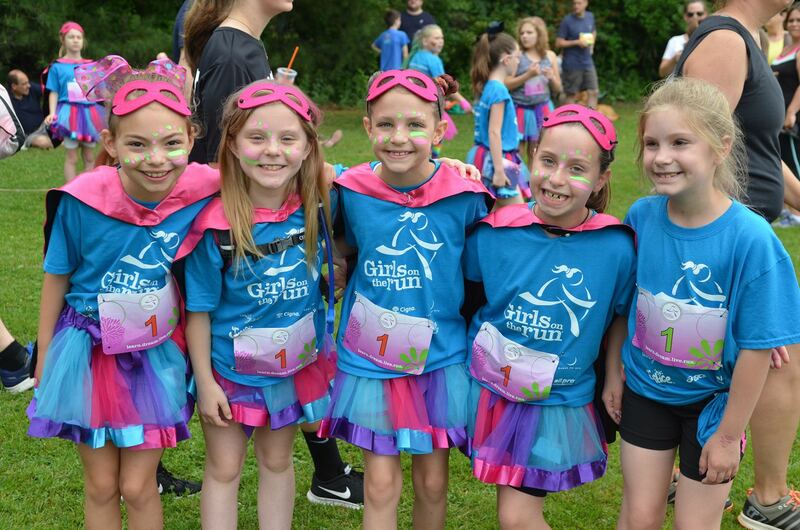 Girls on the Run encourages girls to be joyful, healthy and confident using a fun, experience-based curriculum which creatively integrates running. This grant supports a 10-week curriculum on health, education, and empowerment for 2400 girls statewide. 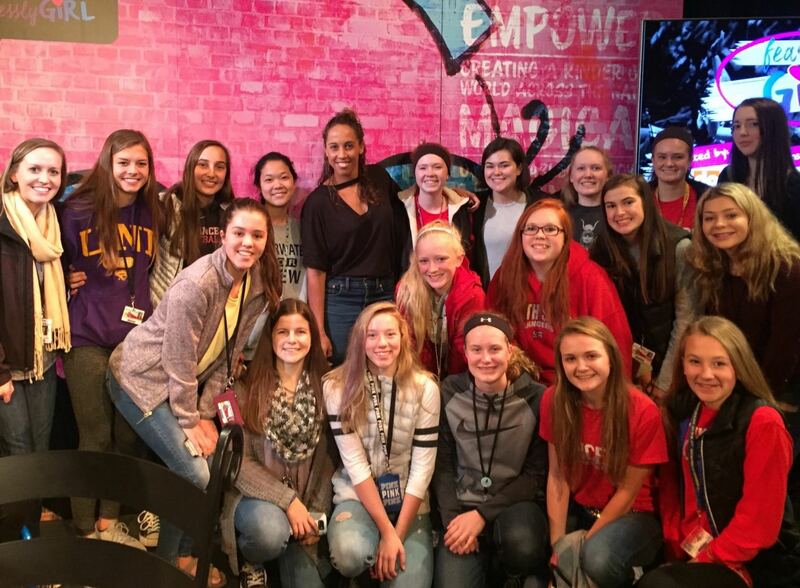 Gorham Middle School is establishing a girls’ empowerment group called FearlesslyGirl. FearlesslyGirl is an internationally recognized anti-bullying organization dedicated to creating a Kinder Girl World in schools and communities across North America. 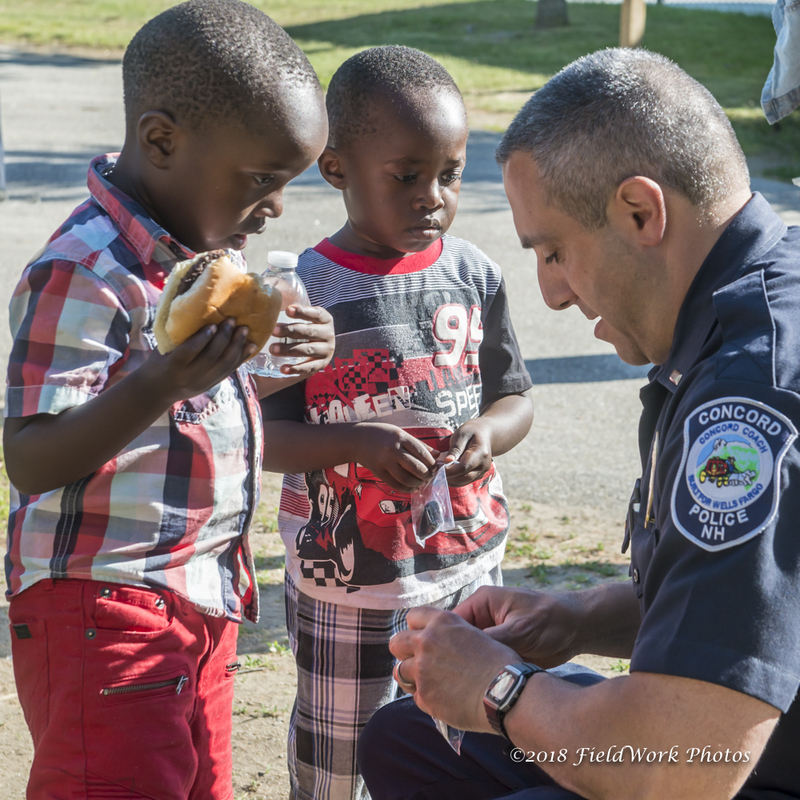 Harbor Homes provides low-income, homeless, and disabled New Hampshire community members with affordable housing, primary and behavioral health care, employment and job training, and supportive services. 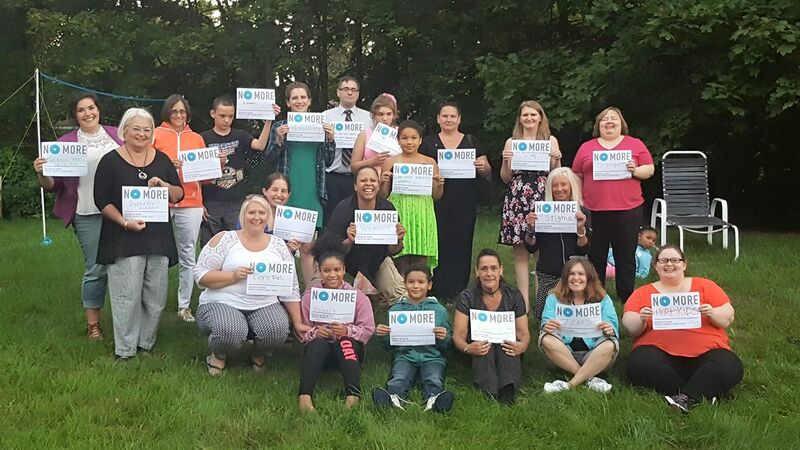 This grant is in support of the “Circles Greater Nashua” program, using volunteers to support low-income families. 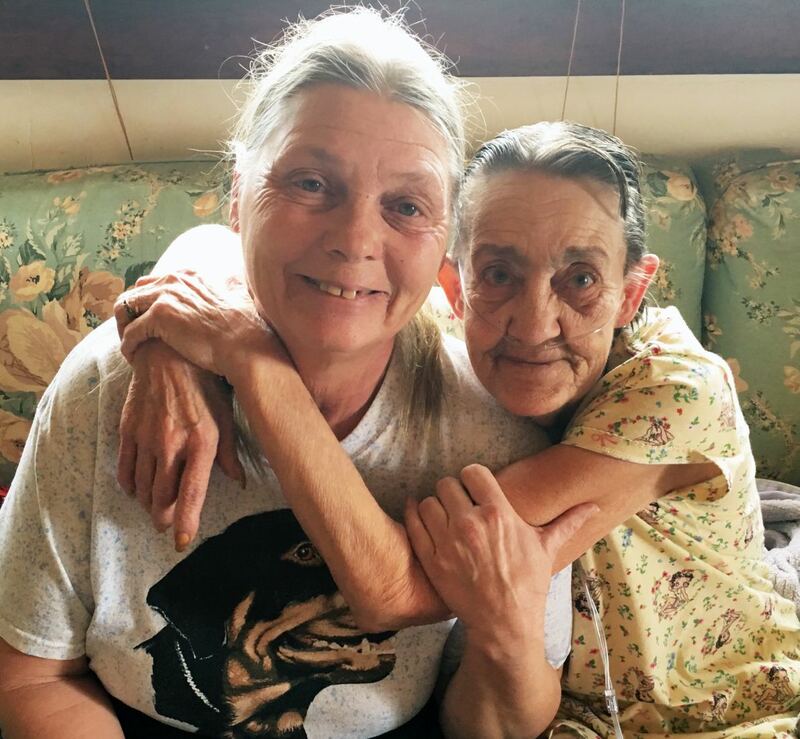 Hospice Help Foundation steps in where insurance and other support falls short, to help patients and families living below the poverty level by providing funds for critical items that bring comfort and dignity at end of life. This grant supports impoverished women needing hospice services. 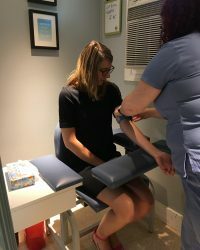 Joan G. Lovering Health Center is dedicated to providing confidential, comprehensive and accurate sexual health information and services to all females and males on New Hampshire’s Seacoast in a safe, supportive environment. This grant supports reproductive health counseling services. 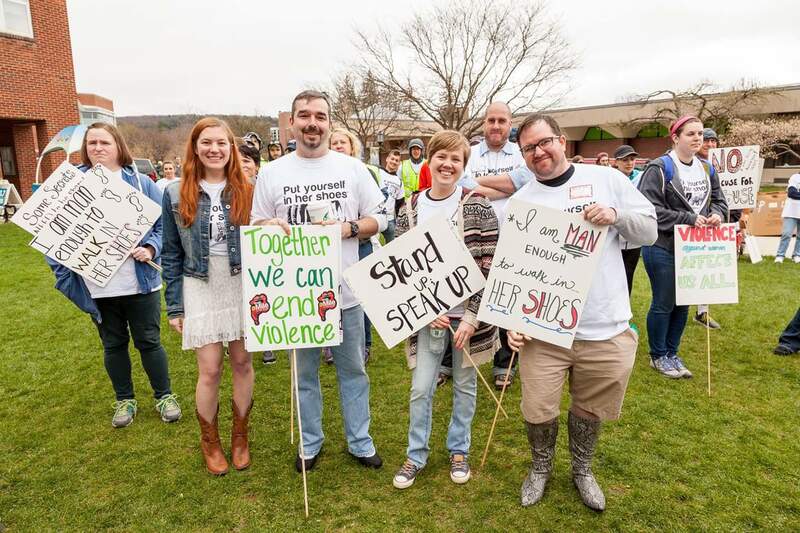 Monadnock Center for Violence Prevention assists victims of domestic and sexual violence through crisis intervention, peer support, court advocacy, safe housing, and referral to other services. 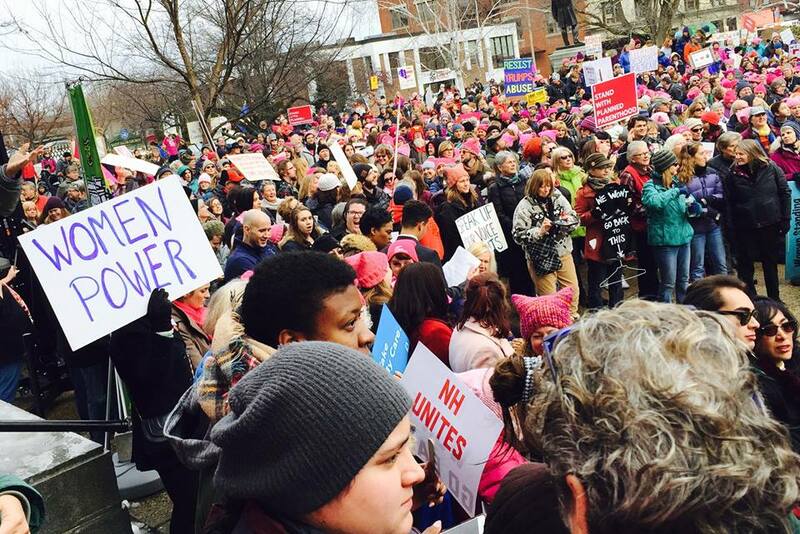 This grant provides support to victims and education on preventing domestic violence in the Monadnock region. New American Africans supports newly arriving African immigrants and refugees in their journey of integration and adaptation to a new life in New Hampshire. 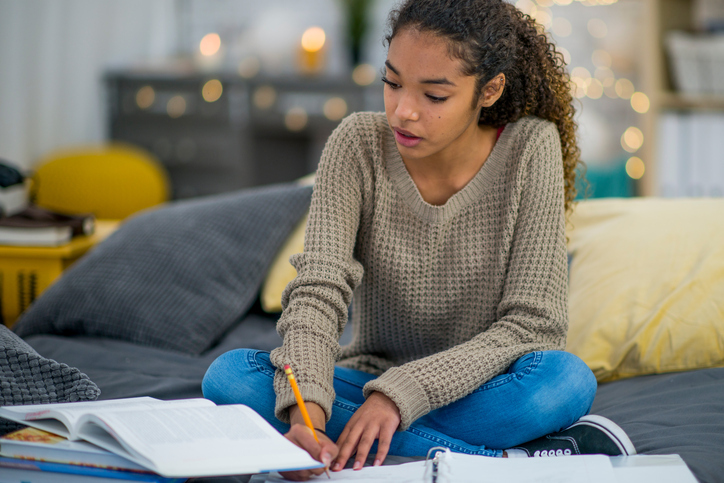 This grant connects multi-lingual and bicultural students with African newcomers for support. New Beginnings is dedicated to ending sexual, domestic, and stalking violence through the provision of safe and effective services, including emergency refuge and support; and works toward social change by promoting an effective community response to violence. This grant supports women and children at risk of domestic violence. 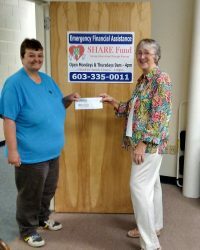 The SHARE Fund provides various types of material and financial support to families and individuals in need during emergencies or times of severe hardship with a primary goal to provide the needed resources of food, shelter, and clothing. This grant supports the CHOICES Project, a multi-step strategy to build financial resilience for low-income families. 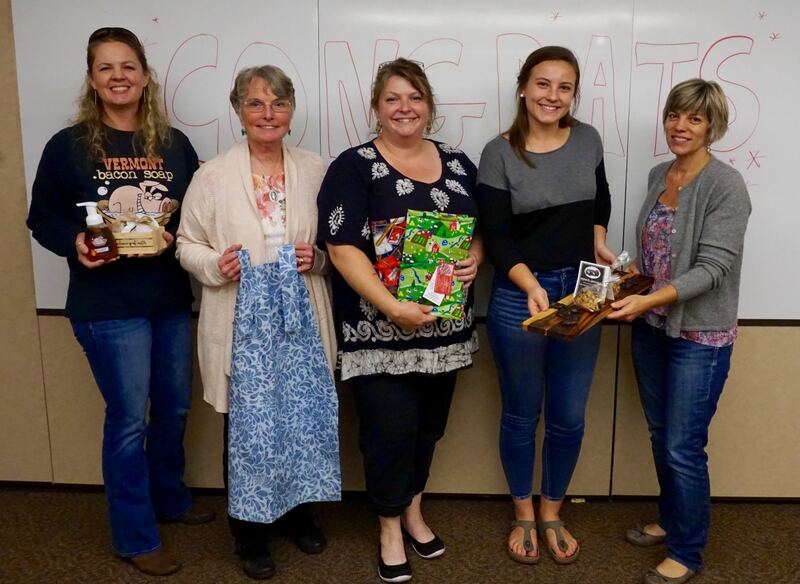 Shelter from the Storm is a local program providing transitional housing and support services for those who have become homeless due to a variety of circumstances. This grant supports transitional housing and support services in Cheshire County. The Upper Room strengthens individuals and families by providing them with the education and resources needed to lead, healthy, self-sufficient lives. This grant is supporting the Preventive Counseling Services program for adolescent girls. The Way Home is a non-profit dedicated to helping low-income households obtain and sustain safe, affordable housing throughout the state of New Hampshire. 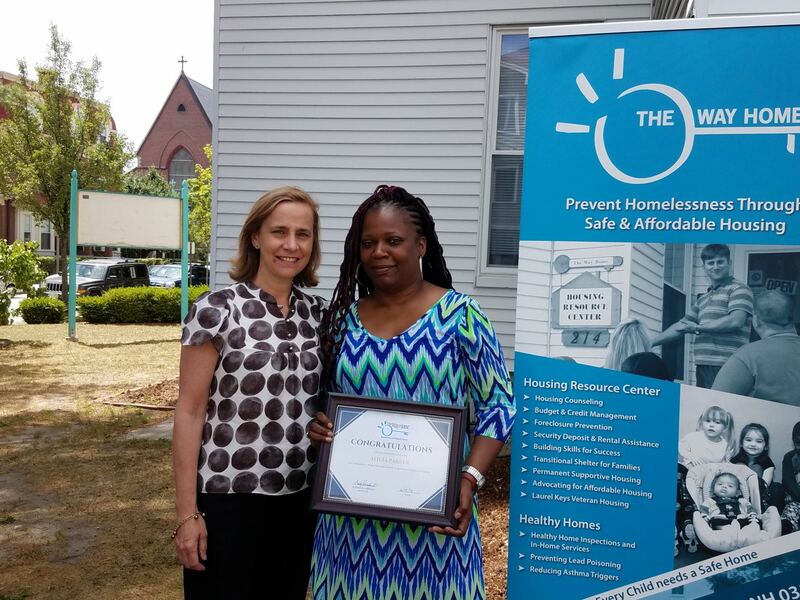 This grant supports the pilot of the “Steps to Success” program for homeless and at-risk women.